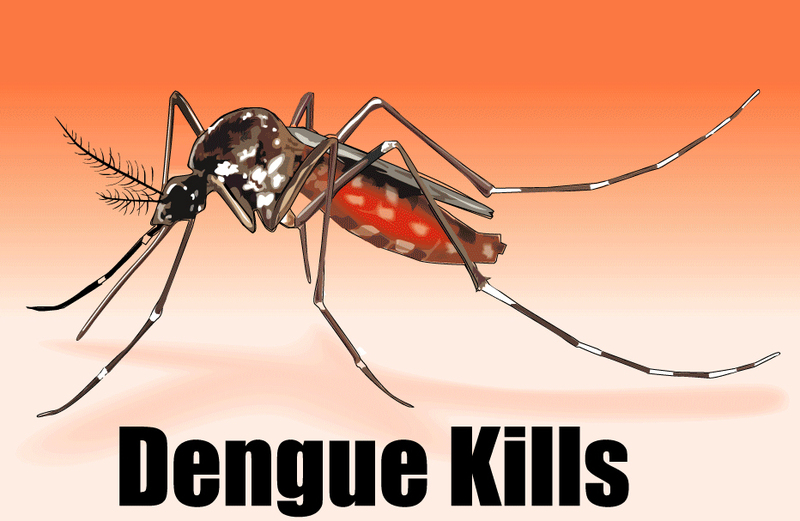 Dengue is a viral disease and it is transmitted through the bite of an Aedes aegypti mosquito which is a day-biting mosquito. This mosquito lives very close to people in built-up areas and thrives in stagnant water. The disease has spread as a result of rapid urbanisation, especially where a lack of clean water and sanitation are a problem. Some experts think that climate change is also contributing to the rapid spread of dengue fever. Small pools of water are common, especially after it has rained, which have enabled the mosquito to reproduce quickly and in great numbers. According to the World Health Organization, as of April 11, 2015, more than 35,700 cases of dengue fever, including 108 deaths, have been reported in Malaysia in 2015. This is a 36% increase in cases in 2015 compared with the same period for 2014. While still early in the year, at the current pace the numbers would surpass 2010 – the deadliest year on record, when 134 people died from the illness. A total of 11,879 cases had been reported to be up nearly four-fold from the same period in 2013. More than 43,000 cases were reported in 2013, with 92 deaths, up from 35 dead the year before. Apparently, dengue cases in Selangor doubled with 48,691 cases in 2014 compared to over 20,209 in 2013. This accounted for nearly half of all cases nationwide. This is likely to be because the mosquitoes have adapted to the conditions of dense urban areas. After Selangor, the state with the second highest number of cases is Kelantan. The number of dengue fever cases in Malaysia have surpassed 58,000 during the first six months of this year. This includes 162 fatalities as of June 27. Selangor state has seen more than 33,000 cases alone.